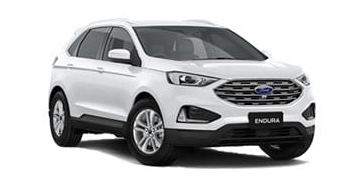 Here at Essendon Ford, our team of friendly and professional staff are always around to offer our customers honest advice and support. We want our customers to drive away extremely satisfied with our service, and strive to deliver a pleasant and pressure-free experience, every time. 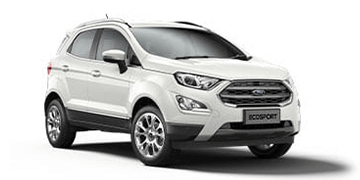 From our range of dynamic, fun-to-drive New Ford Vehicles to our high quality Used and Demo Vehicles, we have a vehicle for every lifestyle. 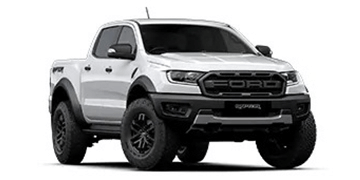 If we don’t have a specific vehicle you’re looking for in stock, let a friendly member of our team know, and we will contact you as soon as a vehicle that suits you lands on our showroom floor! 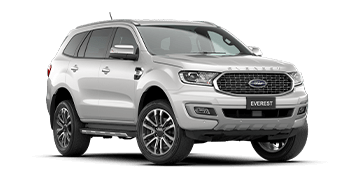 Whether it’s a new car you’re after, or Ford Servicing that you can count on, Essendon Ford have got you covered. We are proud to a have a dedicated Ford Finance & Insurance team that can tailor you a finance package to suit your budget. 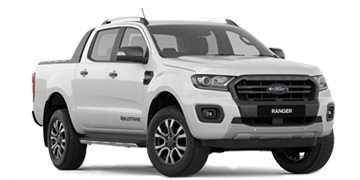 We also stock a wide range of Genuine Ford Parts & Accessoires, so you can keep your Ford performing at its best for years to come. 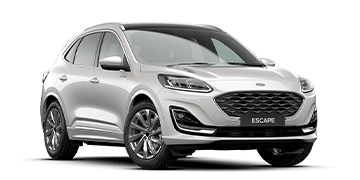 For more information about our Ford dealership in Essendon, please don’t hesitate to Contact a friendly member of our team today.